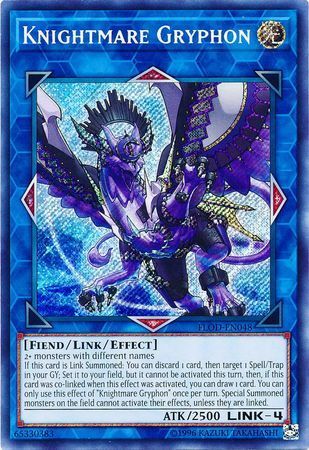 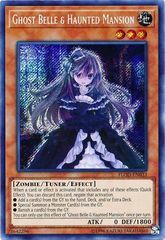 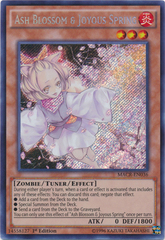 If this card is Link Summoned: You can discard 1 card, then target 1 Spell/Trap in your GY; Set it to your field, but it cannot be activated this turn, then if this card was co-linked when this effect was activated, you can draw 1 card. 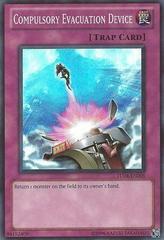 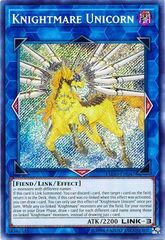 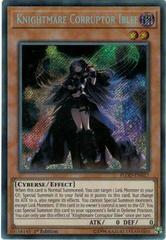 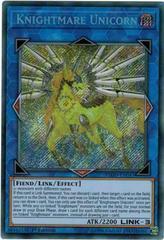 You can only use this effect of "Troymare Gryphon" once per turn. 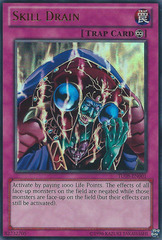 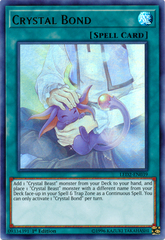 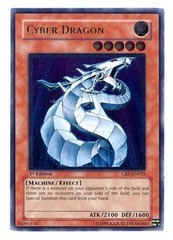 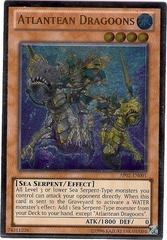 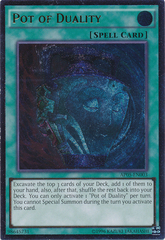 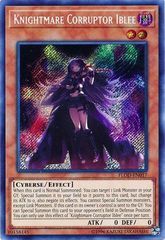 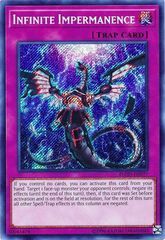 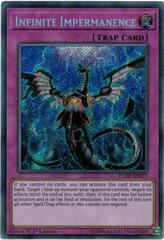 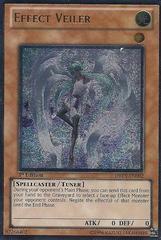 Special Summoned monsters cannot activate their effects, unless they are linked.